As I have shared here before July is sandwich month. There are so many great sandwiches out there. 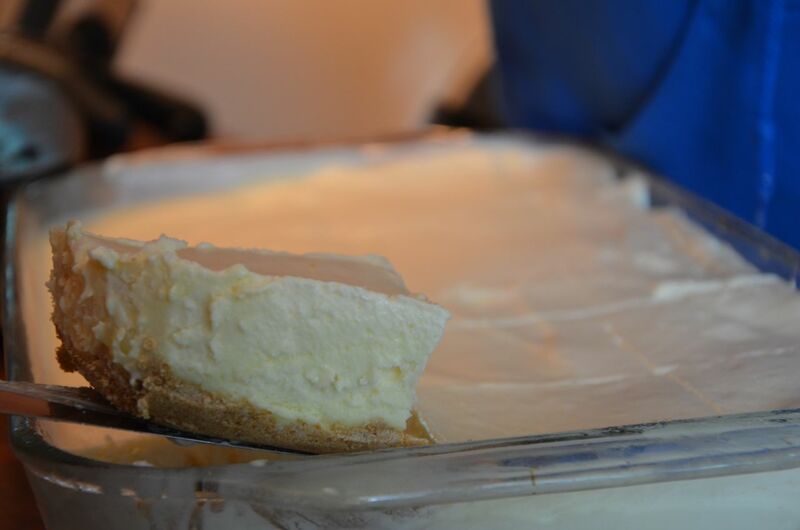 I love it when they are easy to make and delicious. Try this sandwich it may just surprise you, it did me. 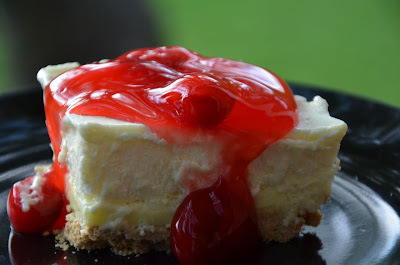 Easy, and pleasing Enjoy!! Heat chopped onion and bell pepper in a large skillet over medium heat for 2-3 minutes. Add shaved roast beef to the skillet just long enough for the meat to barely brown (do not overcook or your meat will be dry and chewy). Turn off heat and place provolone slices over meat. Allow cheese to melt before spooning into hoagie rolls. Spread hoagie rolls lightly with mayo if desired. The news today reports of many sad and unhappy things. It seems the world is uneasy and no one is very happy. The world today is simply filled with to much hatred and fighting. 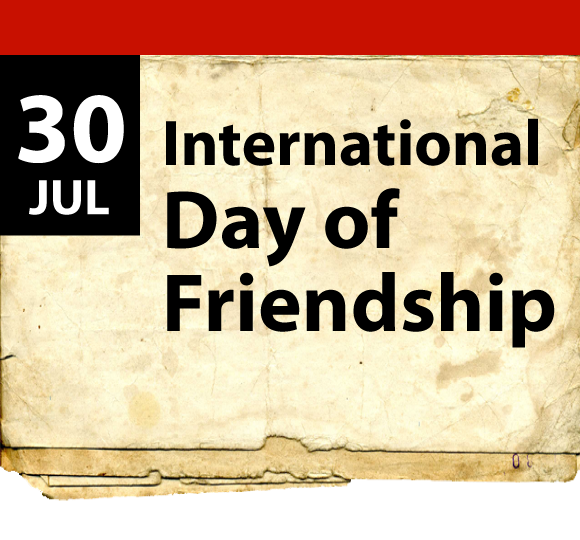 July 30th is always the international Day of Friendship. It is an opportunity to stop, reverse the world wide problems. The United Nations sponsors the International Day of Friendship. It is a way of promoting friendship among people, cultures and countries. Making efforts towards peace and building bridges toward future friends are always worth celebrating. Do your part today and make a friend. Reach out to a family member or sibling, neighbor or old friend who you had a falling out with. See if there is any way to make it up so that the friendship can resume. Trying just a little will help do your part of making the world a friendlier more peaceful place. Friendship Day celebrations occur on different dates around the world. It was on April 27 July 2011 that the United Nations declared July 30th to be the official International Friendship Day. The day encourages young people to grow toward being our future leaders. The United Nations encourages governments, organizations, and civil society groups to hold events. My children have always been invited in and expected to help in the kitchen. This helps with bonding and teaches learning experiences as well. Helping out in the kitchen helps to build confidence as well. By allowing our children to help us they become knowledgeable and learn self esteem along the way. The opportunities that we allow our children to help will grow over time allowing them to continue to learn and build confidence. Both boys and girls can learn a lot in the kitchen. Learning while they are young will guide them toward better healthy habits. The ability to cook and care for their selves and their future families when they leave home is very important as well. As parents it is our job to help our children learn the abilities that will help them through out their lives. Today's world there is so much talk about eating unhealthy. 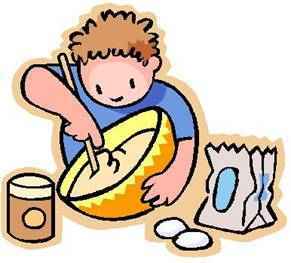 Having our children in the kitchen helping to make their own food from scratch will help them grow to a healthier diet. Eating different foods will help them to grow a superior taste and have them looking for new foods rather than being a picky eater. 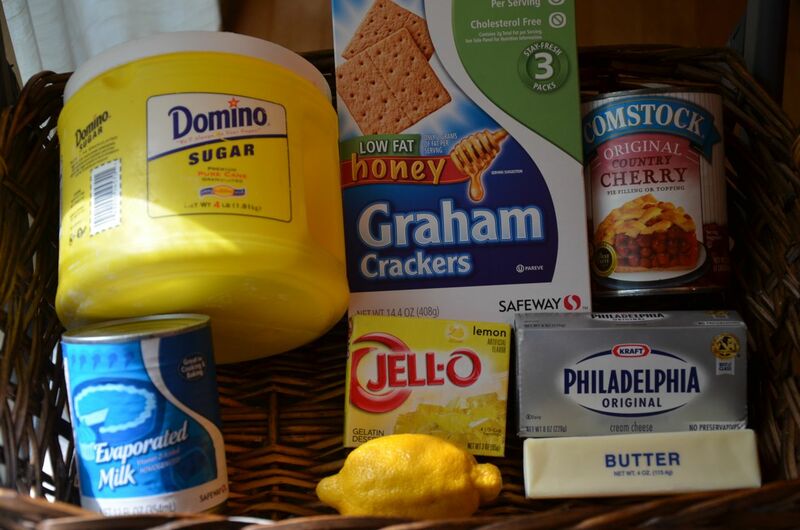 Working together to fix meals will help them to learn the nutrition of homemade meals as well as how to shop thrifty. Giving our children opportunity to prepare food will help lessen the workload. While supervision is always a must even the young ones can help out in the kitchen. Children can grow to learn how to be part of the team in the kitchen as well as eventually filling independent roles as well. I started my children out in the kitchen as soon as they were old enough to follow direction. Having them do just one little chore will make them happy and your life easier. Always thank them for coming into the kitchen and helping out. 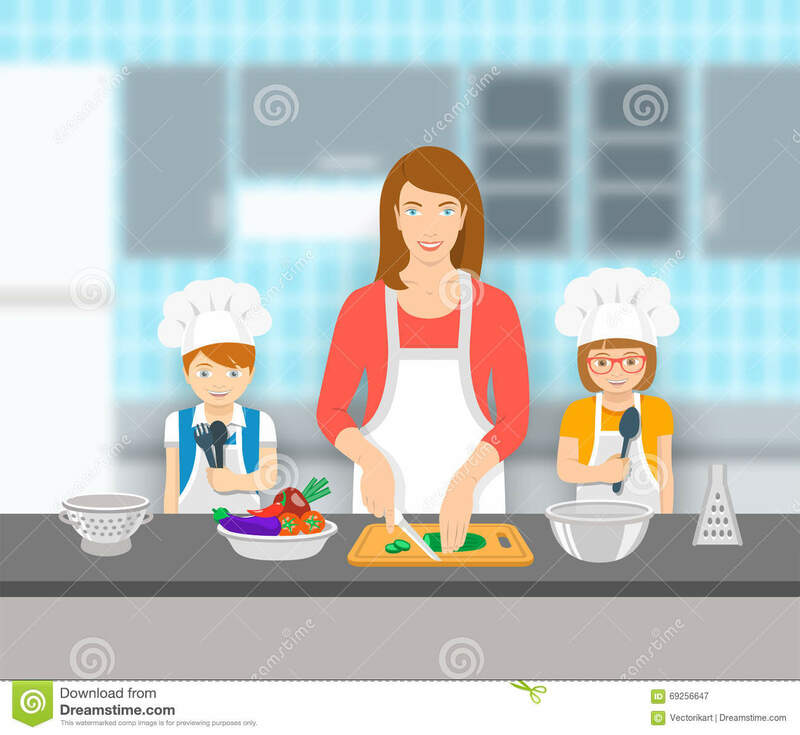 The keys are to give good direction and supervise carefully Our children will never forget the times that we worked side by side with them in the kitchen. The jobs we give the kids should be real, actual jobs that help out directly toward the meal, prep or cleanup. I was a mom of 6 children and I had the kids in a routine of what to do. They helped each meal only in different jobs and positions. Each time that you are ready to work in the kitchen grab your little helper(s) up and bring them along with you. Even homework nights should not excuse them from doing a small task in the kitchen. Mistakes will happen they did with me, they most likely did with you and they will happen with our children as well. Messing up cooking a dish or making another error is something that can and will happen. Remember to not get mad or make a big deal out of something that goes wrong. If you have to start a dish over or enjoy an overcooked part of the meal do not do it negative emotions instead tell them mistakes happen and that next time will be better. I can recall when mom would allow us to do our own thing in the kitchen as well. Baking up cookies or brownies was our favorite thing to do. She let us complete them from beginning to end and always ate a few with us as well. Let your children to get in the kitchen have some fun make some yummy treats and share them with the family. Our children should be able to plan menus by giving their input. 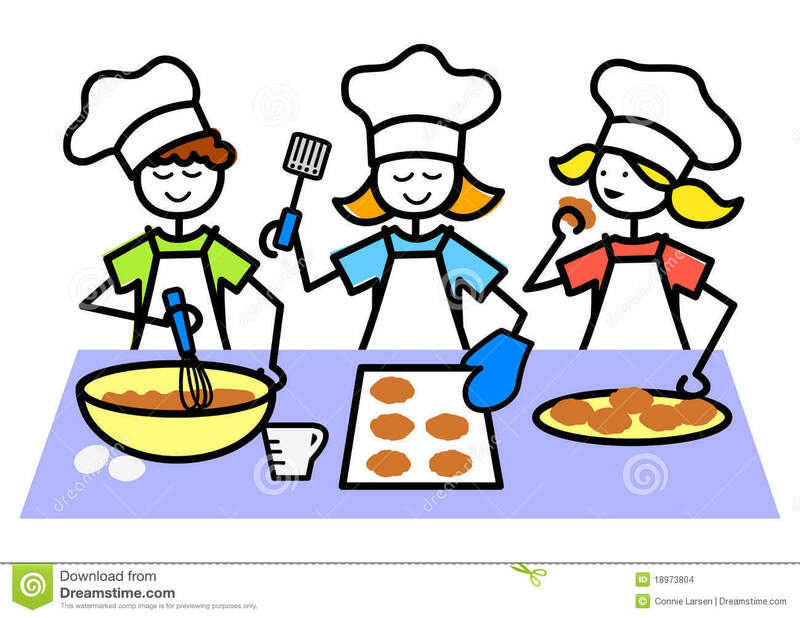 When our children are older they can become the chef and plan and cook the entire meals you can act as the assistant. Make it exciting to help in the kitchen so that our kids are willing to get in their and help. Along the way there will be messes but there will also be memories built and in time there will be less messes and you will be able to enjoy a job well done. Lima bean salad is a new one to me. I love the ingredients that are in this salad. Sounds like a great summer salad to me. Angel's Trumpet flowers are very attractive and fragrant. They are often considered a tree but in fact it is a flowering shrub. The shrub is found in Native to South America and can grow up to 20 feet tall. The blooms of the popular flowering plant come in attractive variety of colors including white, peach, yellow and orange. Hummingbirds are often attracted to the bright blooms. The plant is a member of the nightshade family and is highly toxic so be sure to wear gloves when working with any part of the plant. 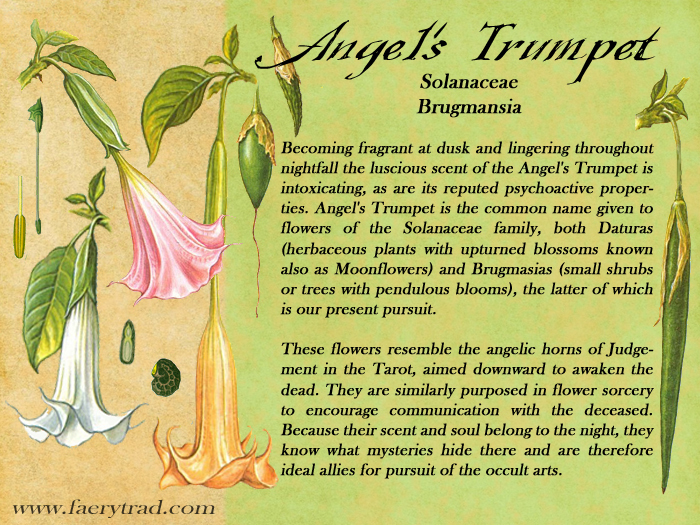 Through history angel's trumpet has been used as a hallucinogenic drug. The drug is a hallucinogenic and has caused many deaths. Young people have been known to use the plant in a form of tea and ingest it. This often leads to death. Children and pets are at risk as well around this plant so be aware before growing. Angel Trumpet plants are easy to grow and prefer full sun. Partial shade will be tolerated and weather of damp weather with warm days and cool nights are best for growing. These plants desire a lot of water and nutrients where the soil stays moist. 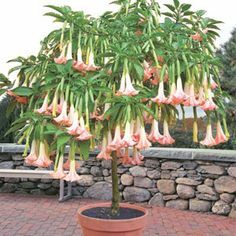 Angel trumpet flowers are normally grown in pots. These will need to water it daily during hot, dry weather. Prune the plant often to reach maximizing blooms. Begin to prune the plant when the main trunk forms the first "Y" Prune older branches or stems to encourage the plant to produce more. We all know or should know that Garfield loves lasagna. There are many variations of lasagna and I too love lasagna so it goes to reckon that there is a national lasagna day. National Lasagna Day occurs on the 29th of every year. Why July we do not really know?? July is hot and humid and a big pan of lasagna will make the kitchen a lot hotter. The smell will waft throughout the house making it smell delicious. Your mouth will begin to water and you will eagerly await meal time. What if there was a cooler way to get the same great flavor and aroma?? 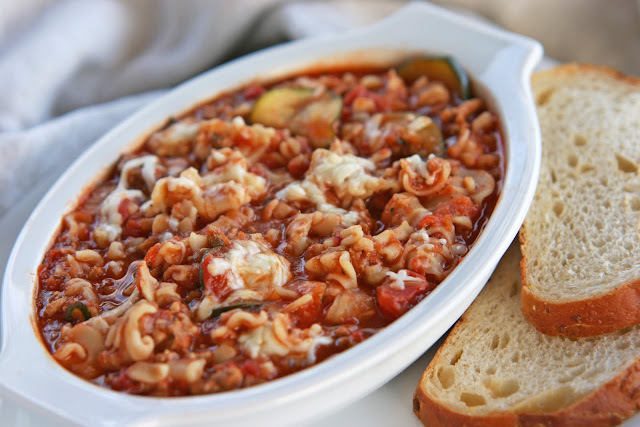 Lasagna is a favorite Italian dish. Multiple layers of lasagna pasta, generous amounts of tomato sauce, cheese and hamburger or italian sausage. The perfect lasagna takes time to make and bake but the same great flavors can be reached in a crockpot dish. What is it ?? Cook meat and onion together until cooked, drain then combine in a crock pot all other ingredients. Let simmer on low minimum 3 hours. Boil noodles until tender but do not overcook, add to soup within 30 minutes of serving. Do not let it keep cooking or the noodles will overcook and get mushy. One term that has been used in more than a few ways is the term elephant ear. An elephant ear of course could belong on an elephant, it is a sweet carnival treat and the third way elephant ear is used is a plant that has big leaves. 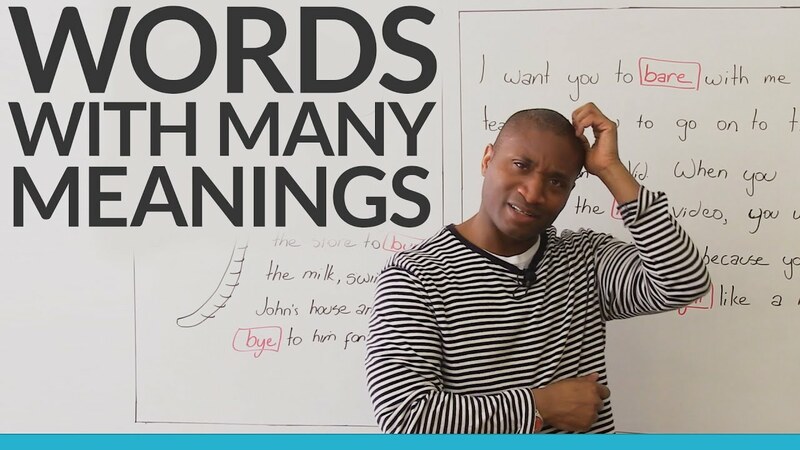 As you can guess it we are not going to talk about how an elephant hears or as much as it may come up later the sweet treat recipe. Yes we are going to talk about one of my favorite plants elephant ears. 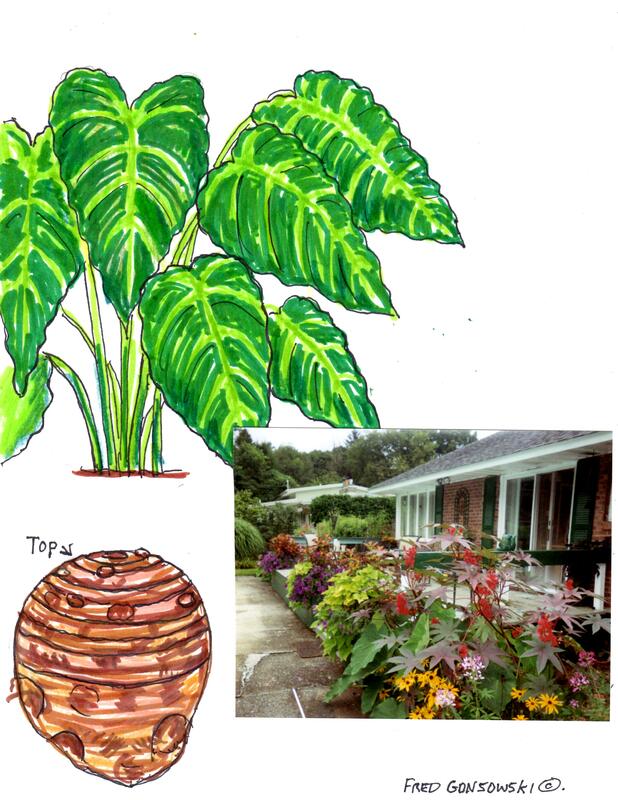 The Elephant ear is a member of the Caladium family. The large colorful leaves have a shape that resembles an elphant ear. These plants can grow three to five feet tall. Originally from the tropics or sub-tropical area they love sunshine, heat and high humidity. Easy to grow and love both sun and shade. Take note that this plant can be poisonous to children and pets. Elephant Ears are grown from tuberous bulbs. Each year in the fall after the plants die back dig up the bulbs. In the off season clean and store them in a cool, dark area until time to plant next spring. It will take several weeks for the plant to emerge after planting. But once you see sprouts it will grow taller very fast. If you live in the southern warmer part of the states they can remain in the ground over winter with proper mulching. While these plants grow up they also like to spread out. They love moisture and desire soil that drains well. You may want to install a border edging 3 to 6 inches deep into the soil around the plants. Sometimes in the summer time I do not feel like a real meal. Rather I would suggest a sandwich, lighter meal or even a snack. This one that I found here is an awesome one that the kids love as well. Mix together and refrigerate 24 hours. Serve with chips & or veggies. 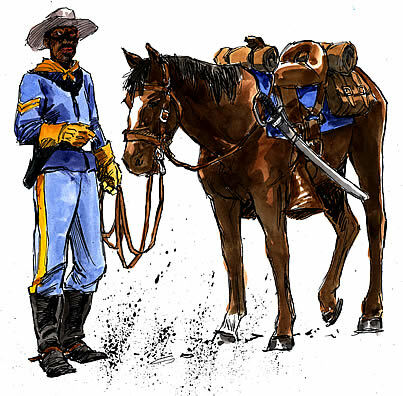 Buffalo Soldiers were African american soldiers who were enlisted in the regular Army regiments. The first troops were formed in 1866 during peace times. The buffalo soldier troops were made up of former slaves, freemen and former black civil war soldiers There had been African American soldiers battling since colonial times. The buffalo soldiers helped the westward expansion as well. They became escorts for those traveling west. Settlers, cattle herds and railroad crews were led by the African American buffalo soldier troops. Buffalo soldiers who helped make up troop 9 & 10 regiment also helped to battle toward the U.S. expansion into the southwest against Indian civilizations. It was during the Indian wars that the black troops got their names. 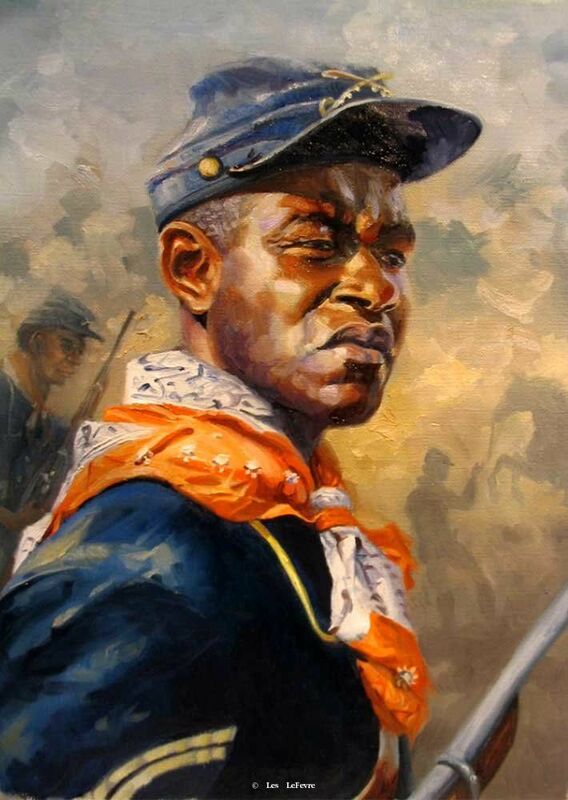 The Indians named the troops they faced the buffalo soldiers because of their pride and bravery of the black men. It was a name of respect. The black troops accepted the name and carried it with pride. Buffalo soldiers were involved in many major battles through out time. During the 1940s and 1950s the army embraced integration and disbanded the all black troops.
. 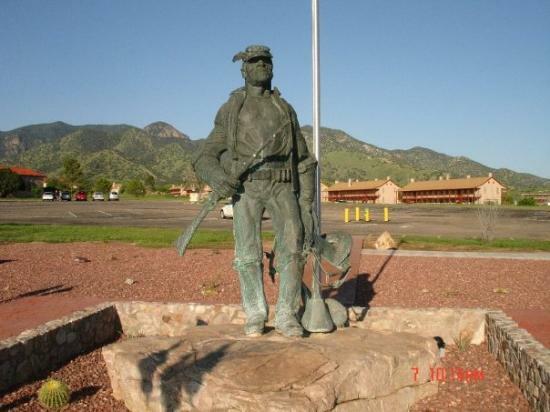 The Buffalo soldiers will forever stand for patriotism and pride. In 1992 a monument dedicated to the buffalo soldier was dedicated at Fort Leavenworth, Kansas by General Colin Powell. Milk Chocolate makes up about 85% of the solid chocolate eaten in the U.S. The "Hershey process" is popular in the U.S. Milton S. Hershey the founder of the Hershey company invented this process that uses fresh milk from local farms. 1. 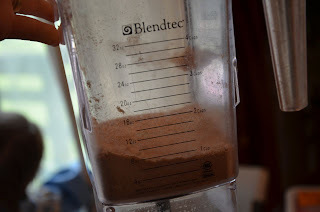 Melt milk chocolate in the top of a double boiler or in a metal bowl set over a pot of barely simmering water, stirring frequently until just melted. Remove bowl from heat and stir chocolate until smooth. Chocolate should be just warmer than body temperature. Cool slightly. 2. 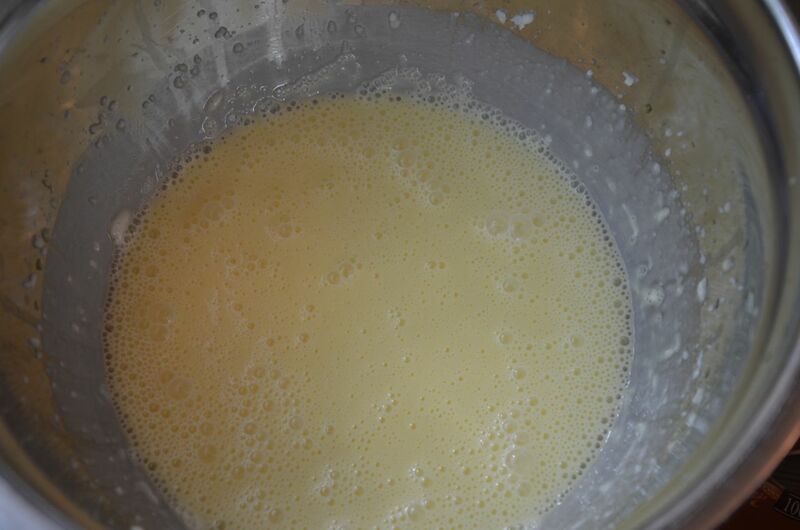 Whisk egg yolks in a medium bowl. Bring milk to a simmer in a medium saucepan. 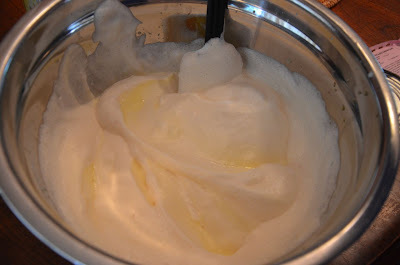 In a slow stream, whisk hot milk into egg yolks. 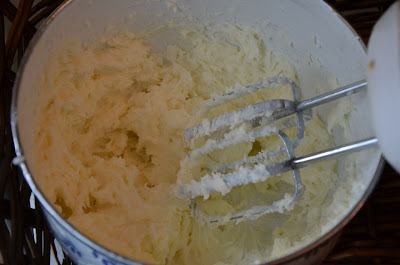 Whisk constantly so eggs don't curdle. 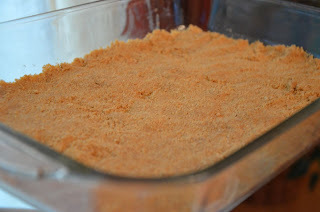 Return mixture to saucepan. 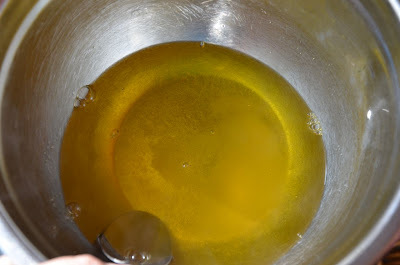 Stir with a wooden spoon over low heat until custard thickens enough to coat the back of the spoon, about 6 to 10 minutes (do not boil). Remove pan from heat. 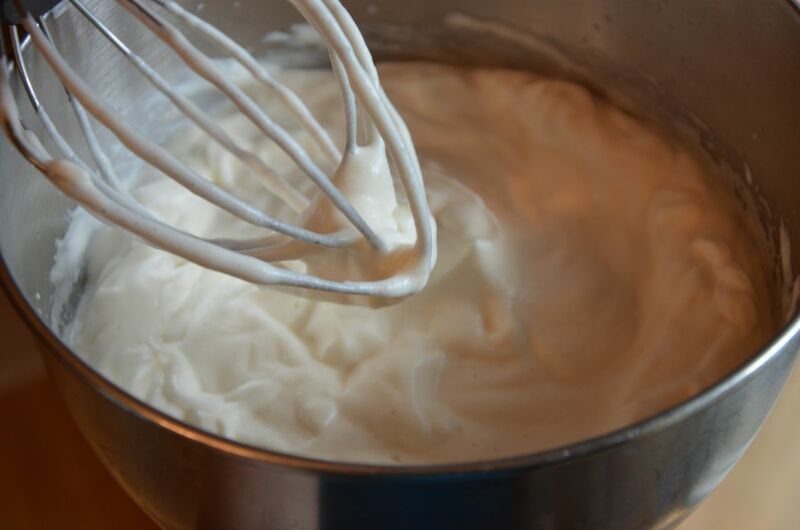 Whisk in melted chocolate and vanilla. 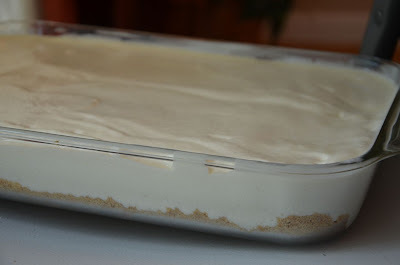 Let cool at room temperature for 10 minutes, then refrigerate about 40 minutes, until slightly thickened.